UPDATE UPDATE UPDATE…WE WILL NOW CLOSE AT 3 PM TODAY…THE STORM LOOKS TO BE GETTING A BIT MORE AGGRESSIVE. THANK YOU FOR YOUR PATIENCE!!! We will reopen on Wednesday, 1/30/2019 at 9 AM…PLEASE STAY SAFE!!! 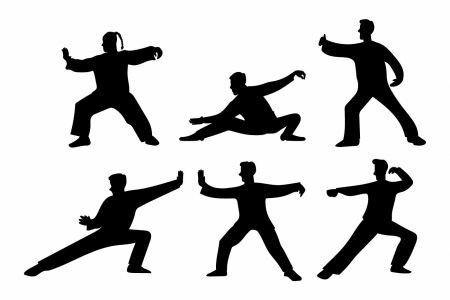 A reminder to all taking our Tai Chi classes, they are now WEEKLY, from 6-7 PM on the following dates: Thursdays, 1/24, 1/31; WEDNESDAY, 2/6; Thursdays, 2/14, 2/21, 2/28 And 3/7. ALSO, ATTENTION YOGA PARTICIPANTS…Class dates have ALSO CHANGED: all dates are for Tuesdays from 6-7 PM on 2/5, 2/12, 2/26 & 3/5. If you have any questions, call us at 518-623-3011. 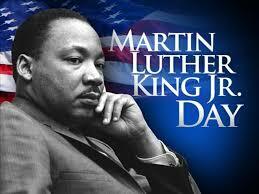 Just a reminder: The library will be CLOSED this Monday, January 21st for the MLK holiday. 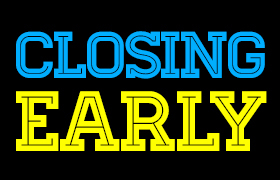 We will re-open on Tuesday, January 22nd at our normal time of 9 AM. Enjoy the 3-day weekend!! !